The City of Omaha has been looking into it's current solid waste collection program and whether or not changes need to be made. 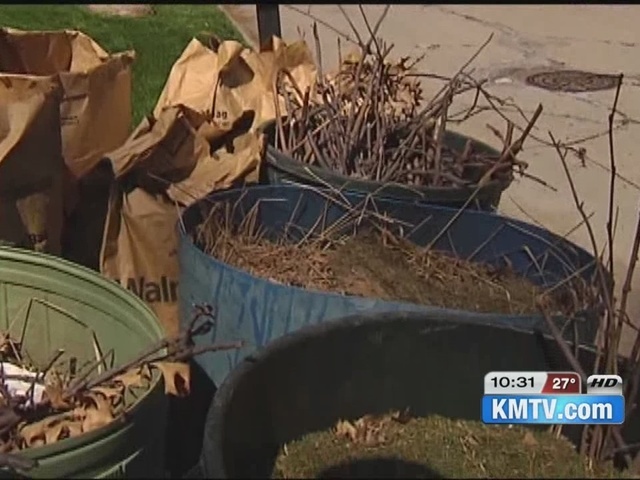 On Tuesday, city officials including Mayor Jean Stothert spoke on the results of the city's yard waste study. The study was conducted by SCS engineers for the last six months looking at how the city collects it's trash. The study focused on collecting yard waste with composting together and separate. They also looked at how any changes will affect the environment. Five different scenarios were presented to the city to go forward with. Mayor Stothert added that it will be several months before any decisions will be made on what the city decides.